Reston, Va. – The Society of Nuclear Medicine and Molecular Imaging (SNMMI) is pleased to announce that Cardinal Health has joined the SNMMI’s Value Initiative Industry Alliance (VIIA). 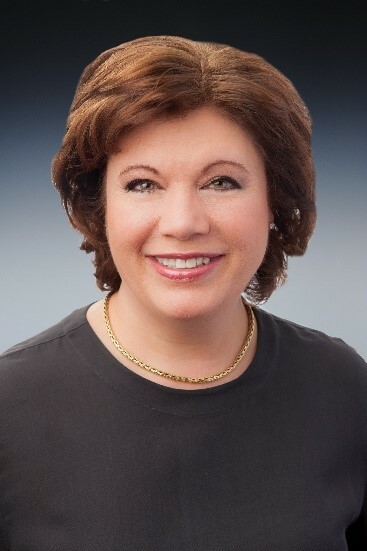 Tiffany Olson, president of Cardinal Health’s Nuclear & Precision Health Solutions, will represent the company and serve as the first woman on the advisory board. The Value Initiative is SNMMI’s strategic plan for promoting effective and appropriate utilization of nuclear medicine, molecular imaging and radionuclide therapy in order to provide the best possible care for patients. The plan includes five focal areas: quality of practice, research and innovation, workforce development, advocacy and outreach. The Value Initiative Industry Alliance brings members of the corporate community to the table as key players in building the future of nuclear medicine and molecular imaging and demonstrating to the medical community, regulators, patients and the public their crucial role in delivering the highest quality of care. As president of Nuclear & Precision Health Solutions at Cardinal Health, Olson oversees the manufacture, dispensing and delivery of products through the largest radiopharmaceutical network in the United States. Prior to Cardinal Health, she held leadership roles at NaviMed, Eli Lilly and Roche Diagnostics. Olson is not new to the role of pioneer—she was the first woman to receive the Life Science Alley Luminary Award, recognizing her leadership in personalized medicine, and in 2013 she received the Woman of Wellness Award for her volunteer work in oncology research. Headquartered in Dublin, Ohio, Cardinal Health is a global, integrated healthcare services and products company providing customized solutions for hospitals, health systems, pharmacies, ambulatory surgery centers, clinical laboratories and physician offices worldwide. Other leadership members of the Industry Alliance include Blue Earth Diagnostics, Siemens Healthineers, Advanced Accelerator Applications, and Jubilant DraxImage. Lantheus Medical Imaging is a principal member of the Alliance.